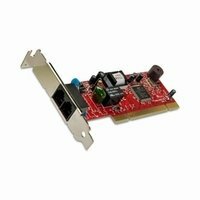 Computer networking parts and hardware for your home or office. 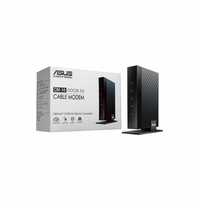 We stock a full lineup for wireless routers, hubs / switches, modems, & access points at affordable prices. 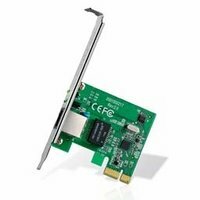 We also carry PoE (Power Over Ethernet) supplies and networking tools for builds. 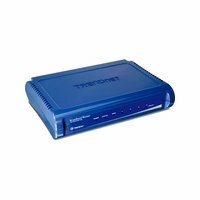 A home network is a group of devices that are connected to each other through the use of Ethernet routers and swithes or wirless routers and access points. 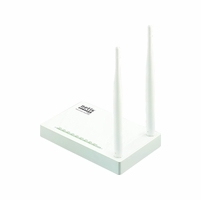 Home networks can also be connected to the Internet, but an Internet connection is not required to have a Local Area Network(LAN) or Wireless Local Area Network(WLAN). Devices that can make up a network are routers, wireless routers, switches, access points(AP), and wireless signal repeaters, and these are all connected by either Ethernet cables(i.e. Cat5, Cat5e, Cat6, Cat7) using IEEE 802.3 or similar network standards or through wireless signal using IEEE 802.11 standards. 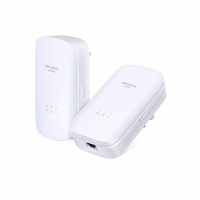 Wireless routers are extremely popular and are beginning to grow as fast as Ethernet routers through the use of dual band use of 2.4GHz and 5GHz, and with other wireless advanced technologies such as 802.11ac wireless. A router supporting 802.11ac equipped with dual-band signals can reach speeds of 1900Mb/s in total. 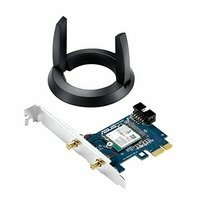 Are Ethernet Routers worth buying? 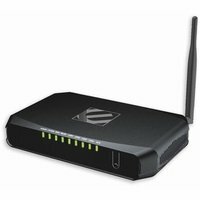 Ethernet routers are still viable and have a great amount of jobs that would not be great for wireless routers. 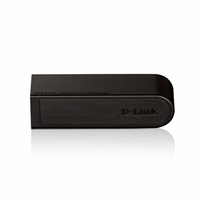 Ethernet routers are more reliable due to their physical connection, and are able to support a more stable and constant stream of hi-speed data rates. 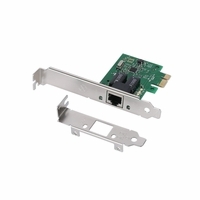 These devices are optimal for creating office networks, gaming systems, and other systems and functions that absolutely require a constant connection. 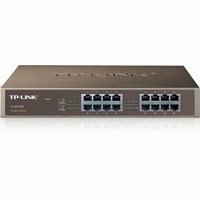 Network Switches are used for connecting multiple devices to a network through the use of Ethernet cables. While multiple devices can be attached to a router, they are are limited, so installing an network switch will allow anywhere from four to 24 or more devices be connected, depending on the size of switch you require. 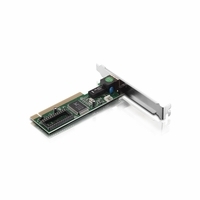 NIC stands for Network Interface Card. 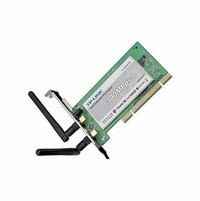 This is simply another term for what most people refer to as network cards or network adapters. 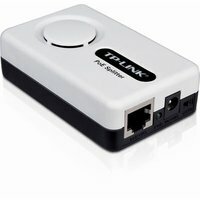 Connecting to a wireless network is easy! 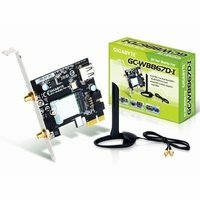 With a few simple steps, you can get your PC to connect and surf the web. 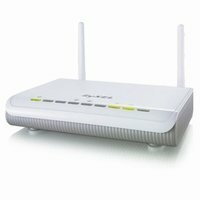 Before you go and connect to a wireless router, you need to identify a few things first. If you have a laptop, you must have a WLAN enabled. Usually for new models, it is simply done by pressing the function key and then holding the Wi-Fi key. There should be an indicator that lights up on your laptop to indicate that your laptop is ready to connect to a wireless router. To get the exact steps, you may want to consult the laptop's user manual. 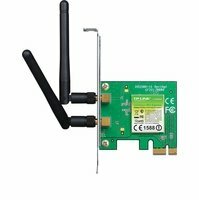 If you have a desktop PC, then you need to find out if it has a WLAN card installed. 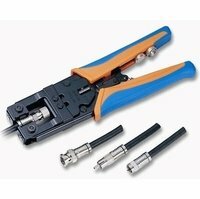 If not, you need to purchase and install one. 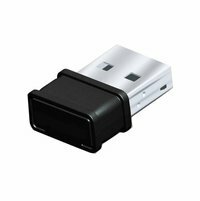 If you do not want to fiddle with installing a WLAN card you can always purchase a WLAN USB adaptor. This device resembles a USB thumb drive. All you have to do is to plug it in, install the driver, and you're all set. 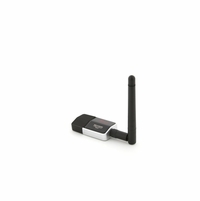 If you have determined that the WLAN connection is enabled on your machine, the next step is to determine the details of the wireless network you want to connect to. 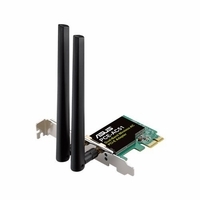 One of the details that you need to know is the SSID or the Service Set Identifier, basically this is the name of the Wi-Fi router you want to connect to. 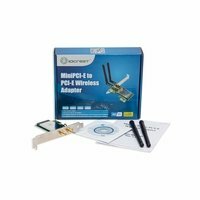 The next thing you need to know is the WEP key or the Wireless Encryption Protocol, simply the password to the Wi-Fi router. If you have the router at home and you don't have any password or name for the wireless network, it is best to setup one to protect yourself from others in your area that will try to connect. The last thing that you want is someone connecting to your wireless network and gaining access to your files and internet connection. To setup SSID and WEP keys, you should refer to your router's user manual. Now that you have the information on the name and password for the wireless router, all you need to do now is to connect to the network. Easily enough, you can do this by clicking on the Wi-Fi icon on the notifications area on the task bar. 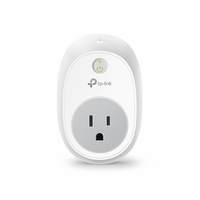 A small window will appear wherein you can select the name of the wireless router and then click connect. You will then be prompted to input the password for the wireless network. Enter the correct password, then hit OK to finish connecting. There are a few things you need to remember while connecting over a wireless network. Make sure that you don't give out your IP address because this can lead hackers to infiltrate your PC. Also be sure to turn off the photo, video and file sharing option when connecting over a public wireless network like in a coffee shop. Your firewall and your anti-virus software should also be turned on if you want to connect to a public Wi-Fi connection for your safety.